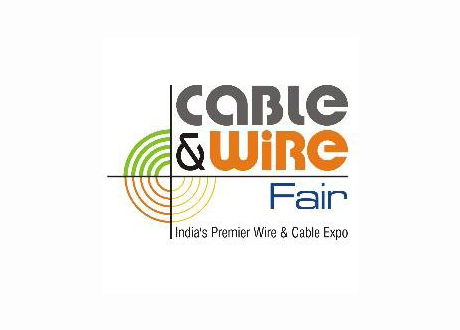 Sampsistemi is happy to announce its partecipation at the Cable & Wire Fair 2017 which will take place in Pragati Maidan New Delhi, India. During the vent, our Pruduct Manager Enrico Conte will present the technical paper: “Modern solutions for aluminum wire and cable application”. Covering the full spectrum of wire and cable industry, WIRE & CABLE INDIA aims to serve as one-stop platform for news and information about wire and cable industry – new developments in the industry, who’s who of the industry and the challenges faced by the industry.